Designed by UC Web Creations. 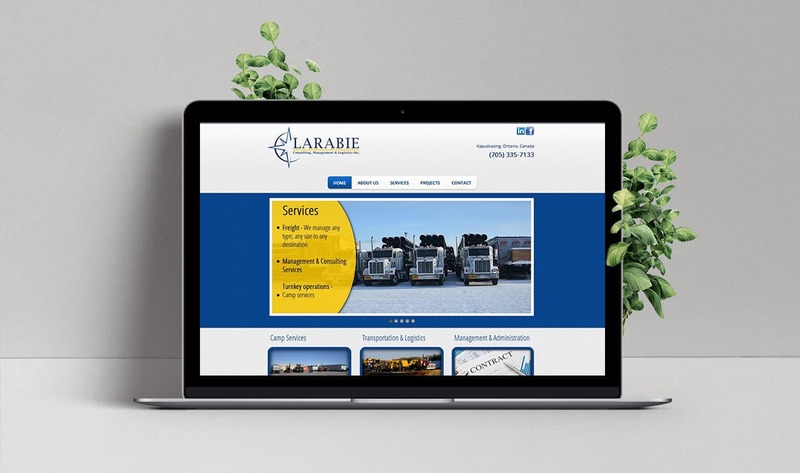 Larabie is a specialized transportation and logistics company that has been established since 1975. They provide a variety of services, including Transportation & Logistics of heavy equipment (or anything else you may need to transport), camp services for remote work bases such as mining areas, and they specialize in working where no one like to go: The Great North! 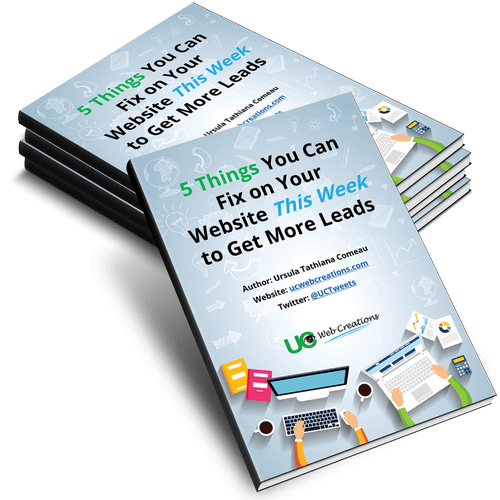 Larabie Inc. asked for my help in designing a website that would provide their clients with more information about what they do as well as providing a way to easily contact them via a custom contact form. They also needed me to vectorize their logo for branding purposes so they could update their business card templates and stationary templates, so I also took the opportunity to modernize it based on their brand colors. They were extremely happy with the results!